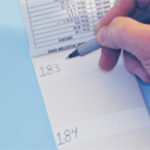 Stranco’s pre-printed wire marker book is compact, easy to carry, and easy to use. 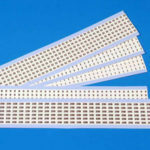 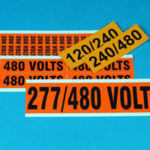 Each wire marker book includes 10 pages of wire markers constructed of highest quality vinyl-coated cloth, backed with high-tack rubber adhesive. 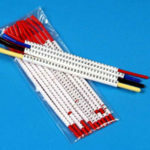 Each wire marker includes a matching terminal marker. 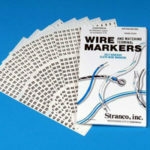 In addition to the standard wire marker book selection listed here, Stranco produces custom wire marker books and private label wire marker books.